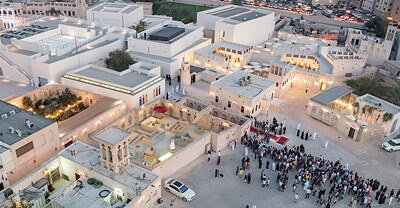 The photo tour gives an overview of the archaeological sites at the Emirate of Sharjah which are presented individually in this section. Settlement from c. 900 BCE until its destruction between 800 and 600 BCE. 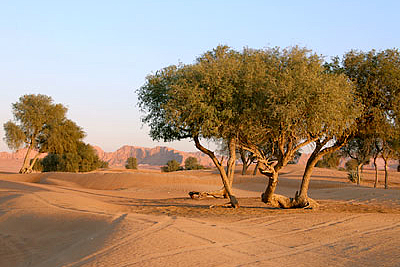 Located very close to the University City of Sharjah. 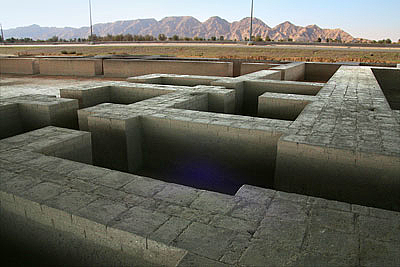 Structure of an almost square shaped building of some 60 x 55 metres, with a large interior courtyard. 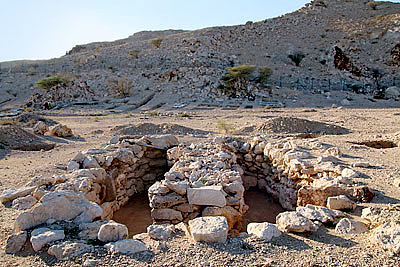 An already preserved and roofed site. 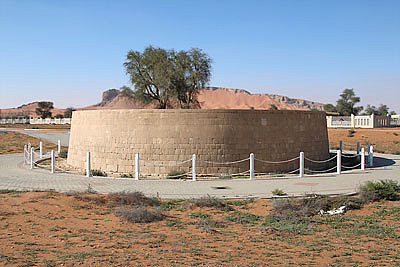 Circular stone construction, measuring 13.85 m in diameter. 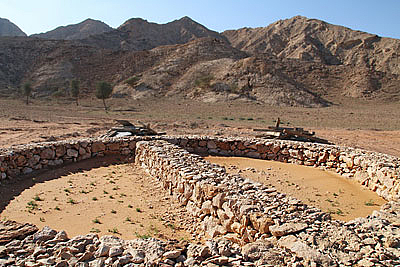 Located at the archaeological site of Mleiha, dating back to the 3rd millennium BCE. Very close from the restored Umm an-Nar tomb in Mleiha, there are others at the at the eastern foot of the of the Jebel Faya massif. 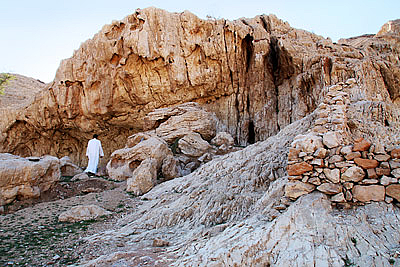 Excavation site at the eastern slopes of Jebel Faya, a rockshelter and the area in front of it. The oldest archaeological finds date from 125,000 years ago. 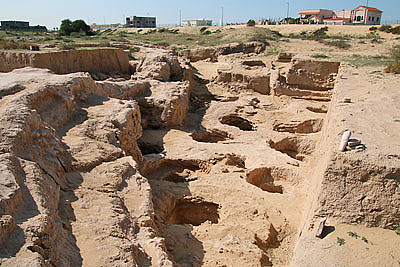 Necropolis, containing numerous graves from the beginning of the 5th millennium BCE until the Late Iron Age (600-300 BCE).